Lynn Shue was elected to the Board of Commissioners in 2014. 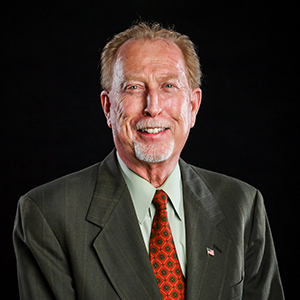 He previously served on the Board of Education for 12 years, two as chair. 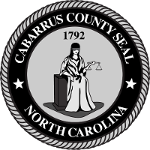 Shue is a lifelong resident of Cabarrus County. He and his wife, Patty, owned and operated a water treatment and bottled water company until they retired in 1997. He has a deep interest in schools, children, and giving children the best public education we can provide. In addition to keeping the tax rate as low as possible, Shue would like to help Cabarrus grow through aggressive economic development policies and hopes to make Cabarrus an attractive area to raise a family, host jobs, and improve quality of life. Shue is a graduate of Central Cabarrus High, class of 1972. He is an outdoorsman who loves to hunt and fish. Shue is also a skilled woodworker and actively involved in his church, Charity Baptist. He and Patty have two sons, Ashley and Avery, and two grandchildren, AJ and Harlee Faith.